Manchester City who are currently at the top of the Premier League table are flying high in the highest tier competition of English football. They are yet to taste a defeat this season and are playing sensational football under their Spanish manager Pep Guardiola. They also have been in incredible form in the UEFA Champions League too. But among all these good things, the Citizens had to digest a nasty blow as their key striker Sergio Aguero has been ruled out for almost 6 weeks. 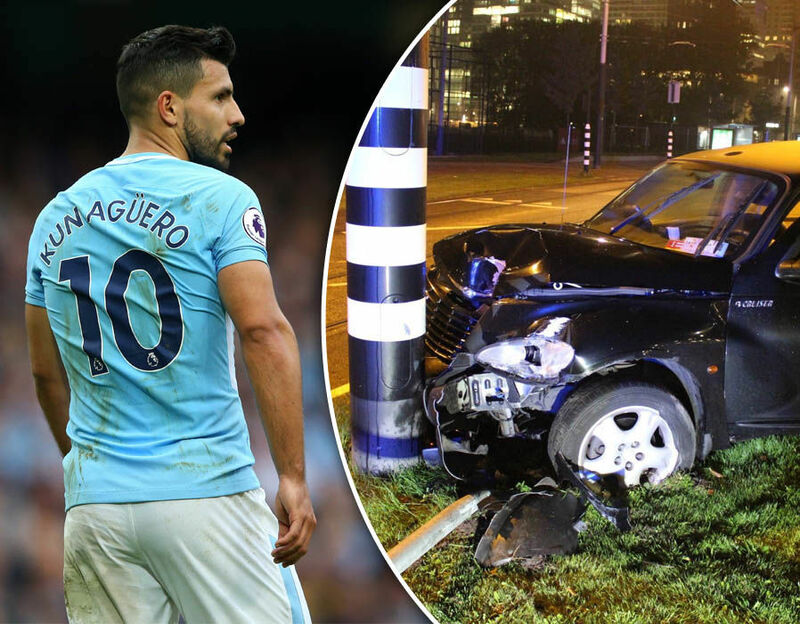 The Argentina international was involved in a car accident at the Amsterdam, the capital city of Netherlands in the latest week of the September. The forward suffered a broken rib and was taken to the hospital immediately. Although the injury didn’t occur on a football pitch, it would rule him out of the beautiful game for estimated 6 weeks. At first his manager, Pep thought that the striker would be out for 2 to 4 months but he couldn’t ensure as the former Barca manager added that he is not a doctor that he could confirm. 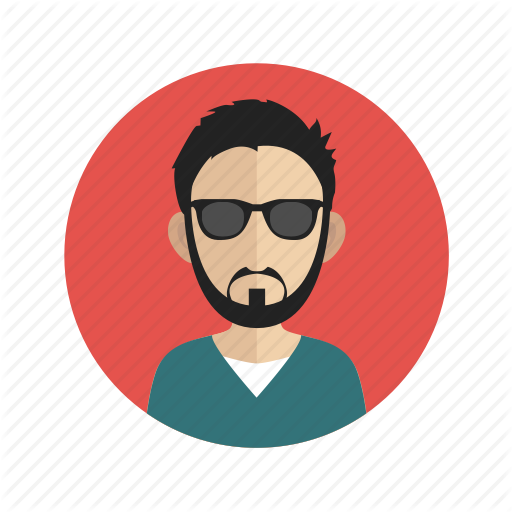 Then reports came out suggesting that the probable duration would be a month and a half. The accident happened less than 48 hours before the Chelsea clash as the Citizens were scheduled to visit the Stamford Bridge to play their 7th league game of the campaign. It was probably the hardest taste for the Sky Blues in the season so far but they have successfully passed the exam. They showed some incredible piece of footballing display against the Blues at the Bridge. The hosts actually seemed shaky and quite a normal side against the in form visitors. The home side rarely created chances and the touring party completely dominated the game although they were without their talisman. The 29 years old is City’s highest goal scorer in this campaign but Pep Guardiola’s lads didn’t let their coach feel the absentee of the main striker. Kevin De Bruyne was incredible on the night and scored a stunner to beat his compatriot Thibaut Courtois who stood between the Chelsea goal sticks and sealed the victory to keep his club at the top of the league ladder. Aguero is also set to miss Argentina’s crucial world cup qualifier games against Peru and Ecuador. The Albicelestes drew against Peru in a goal less clash and will travel to Ecuador to play their very last qualifier game where they will have to win to qualify for the 2018 Russia World Cup.